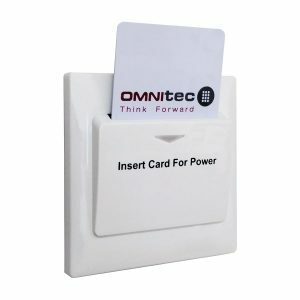 In addition to the energy savings, comfort, multi-application and integration offered by the Smart model, Wireless energy savers provide the added benefit of connectivity. 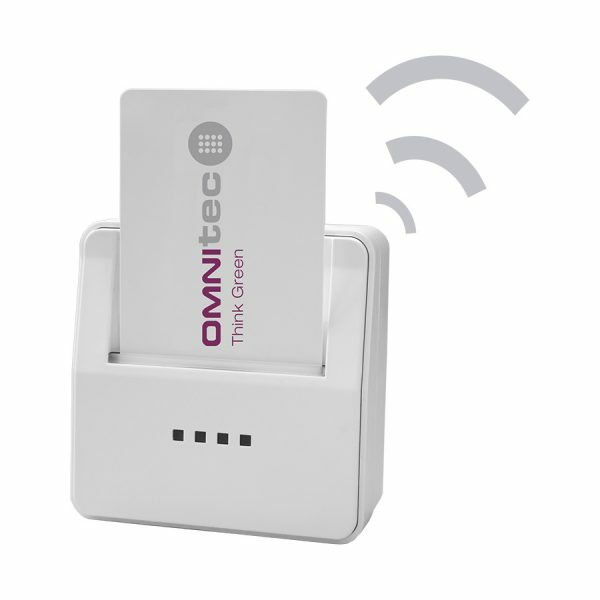 Conceived for hotels where smartphones, smartwatches, bracelets and key rings, for example, are used as a means of access to the room. In these facilities, the motion sensor detects if there is anyone in the room and, wirelessly, controls the energy saver that turns, for example, the lighting and air conditioning on and off. The maximum level of efficiency is reached if there is also a door or window sensor to discriminate between the use of air conditioning and lighting, depending on whether they are open or closed. 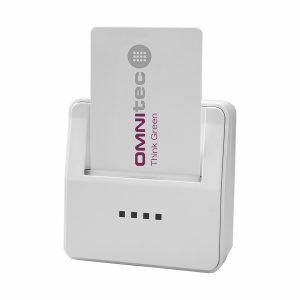 The wall model also allows the use of MiFare cards, in addition to all identification supports other than cards. The DIN rail device is integrated into the lightbox, simplifying its installation and without interfering with the aesthetics of the room. 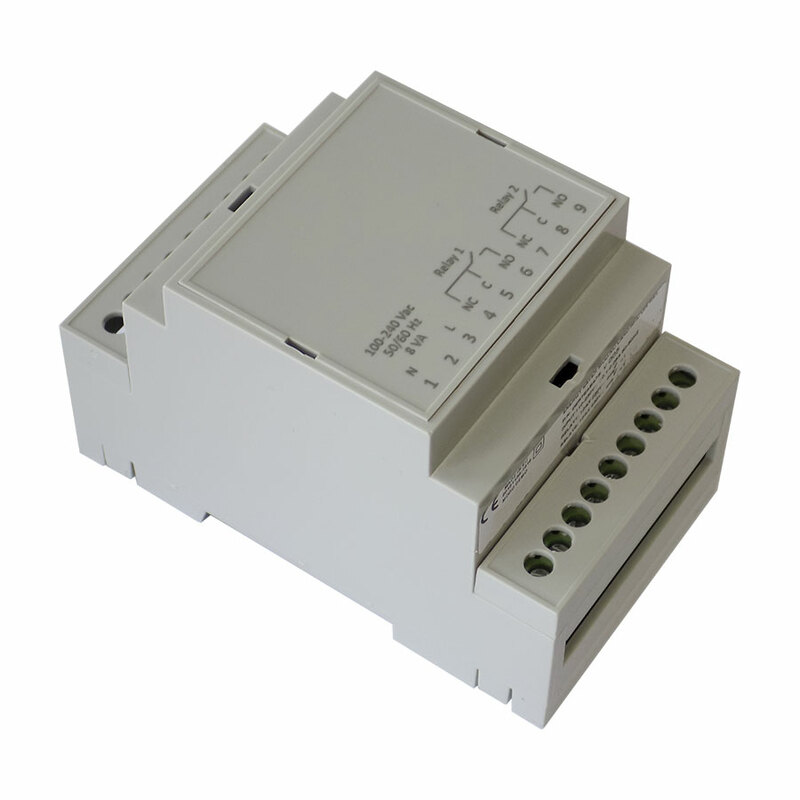 Recessed and overlaid or DIN rail models. Coverage of 10m indoor and 100m outdoor. IEEE802.15.4 wireless communication with sensors. 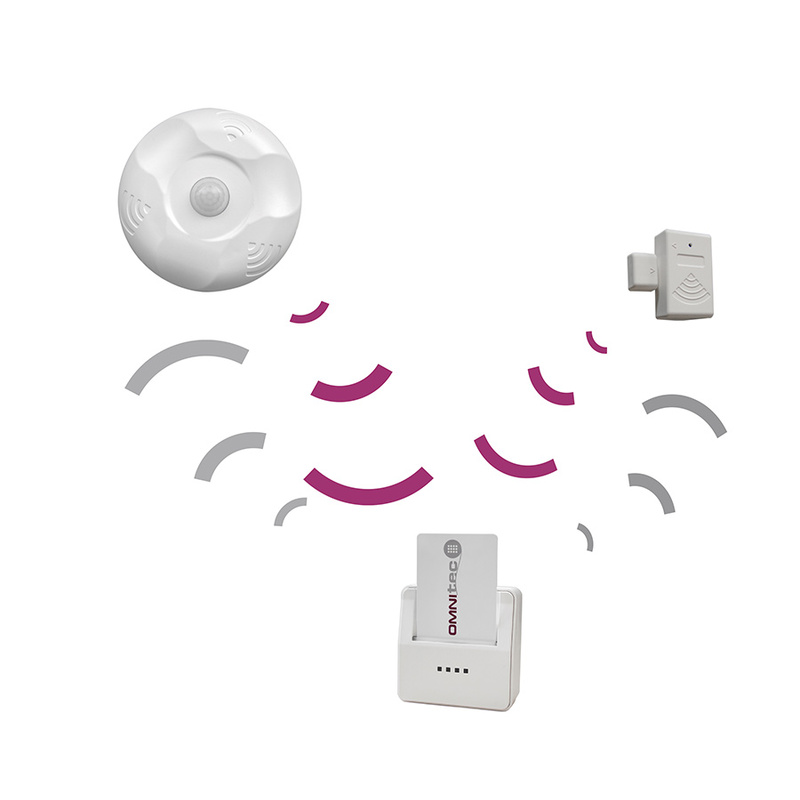 Wireless energy savers, in their different formats, work in conjunction with wireless, door and window motion sensors. The wireless models apply in those facilities accessed with supports other than a card, such as smartphone, smartwatch, all-inclusive wristbands and key rings.